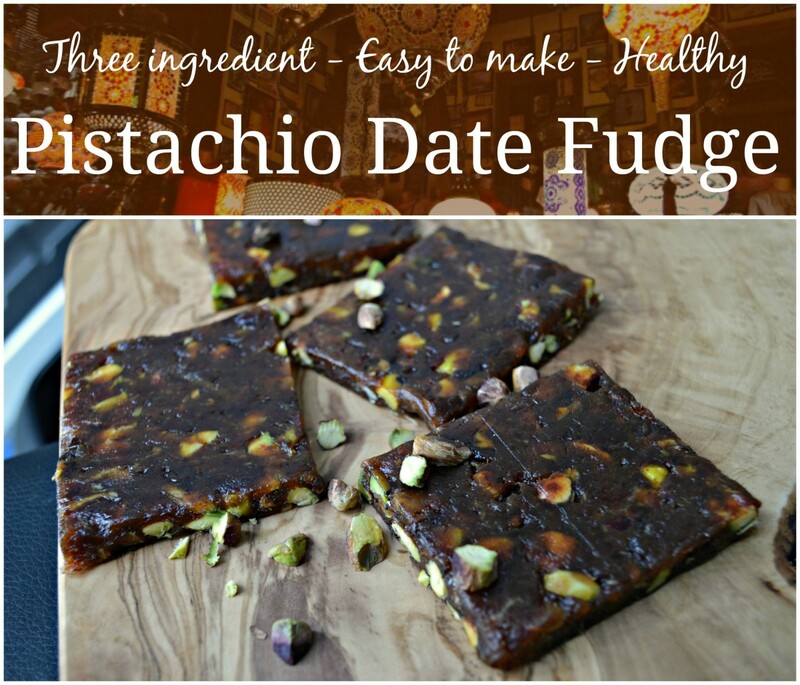 Ah, pistachio date fudge. It sounds exotic, expensive, and demanding, right? Today, we’re going to find out that this dessert is actually one of the quicker, cheaper, and less demanding desserts to make. This is one of those treats that makes it seem like a lot of work was put into it, yet actually, it takes less than 20 minutes (excluding cooling & setting time) to make! 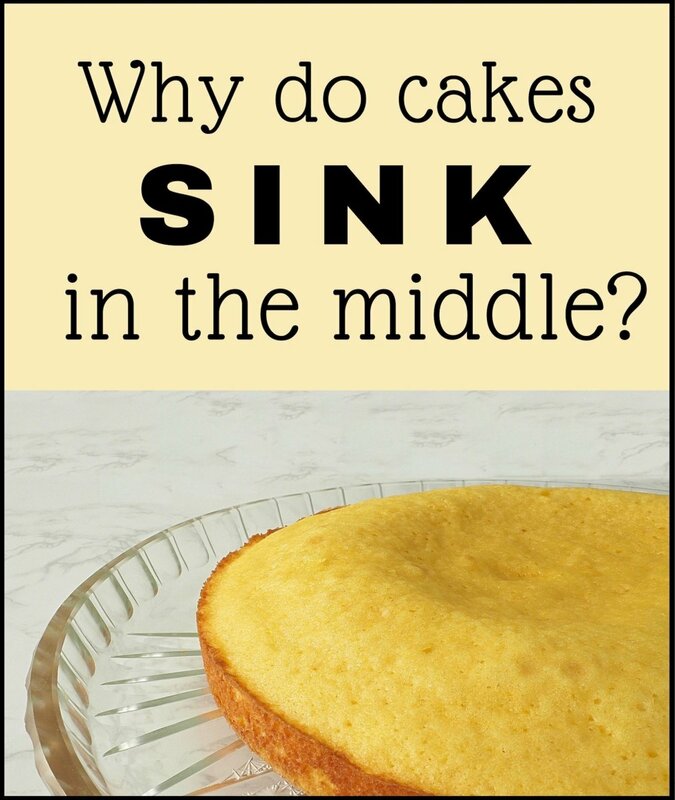 In fact, if you've read the title, you pretty much know how to make it. Yes, it's that simple. 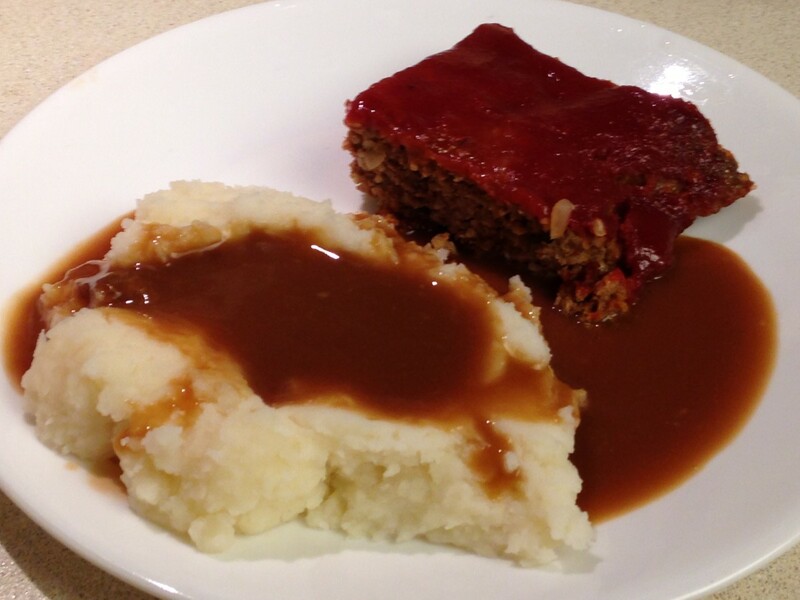 However, it is easy to go wrong—too much cooking, and it will get crusty and hard; too little cooking, and it will be chewy and floppy. 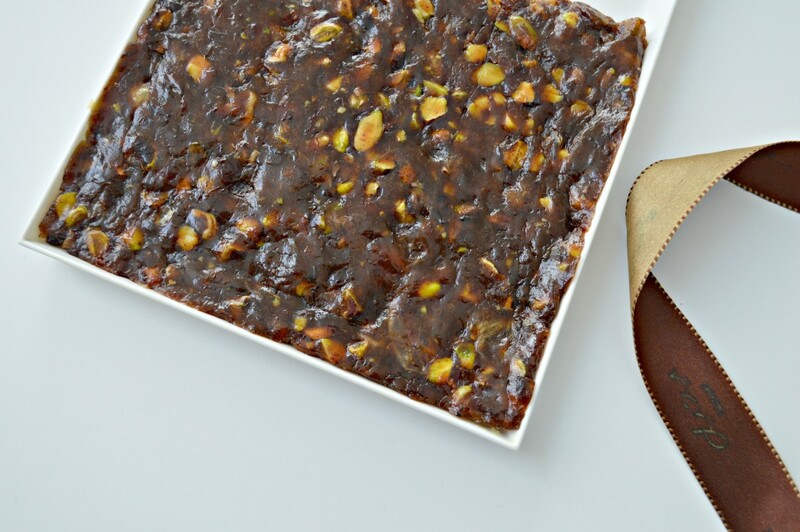 Whether you are a seasoned cook or a complete novice in the kitchen, this simple pistachio date fudge recipe with step-by-step pictorials and helpful tips,is guaranteed to wow your guests and friends. Before that, let's take a quick look at why this fudge is the healthiest fudge yet. Instant energy booster, combats allergies, cholesterol-free, protein-rich, high fibre, fights abdominal cancer, reduces risk of strokes, treats anaemia, slows down tooth decay, increases sexual stamina, keeps your mind sharp, strengthens nervous system, relieves hangovers, easily digested, suppress hunger, adjusts body pH, and many more! Reduces bad cholesterol, prevents Type 2 diabetes, improves blood composition, maintains a healthy nervous system, protects eye health, strengthens immune system, promotes beautiful skin, very low in calories. In a deep, flat bottomed pan, heat 1 tsp of butter and allow it to melt. Pour in all of the dates, and stir them around with a wooden spoon until they start heating up. Once heated up, the dates will start becoming softer, almost ‘melting’. 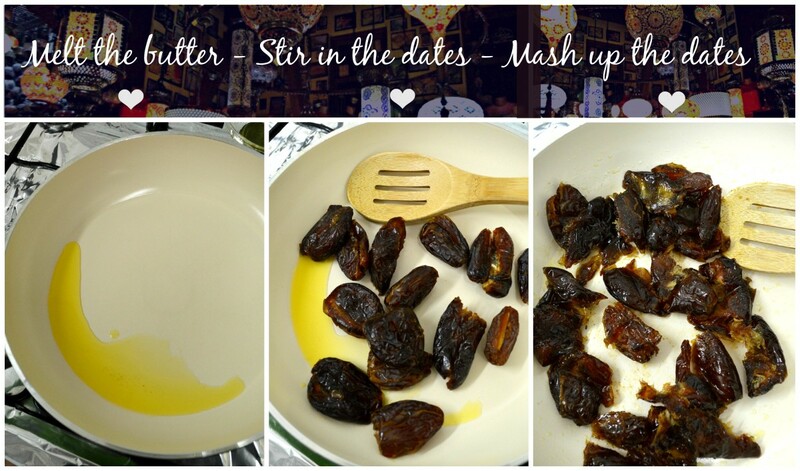 At this stage, begin mashing up the dates with your spoon. Continue mashing up the dates for 5 minutes. Make sure you keep stirring, else they will stick to the bottom and burn quickly. 4. After 5 minutes the dates will have thoroughly melted and formed a mass. Now add 1 tsp of butter and begin stirring it around for just 2 minutes, for date mass to get a smooth fudge like consistency. 5. 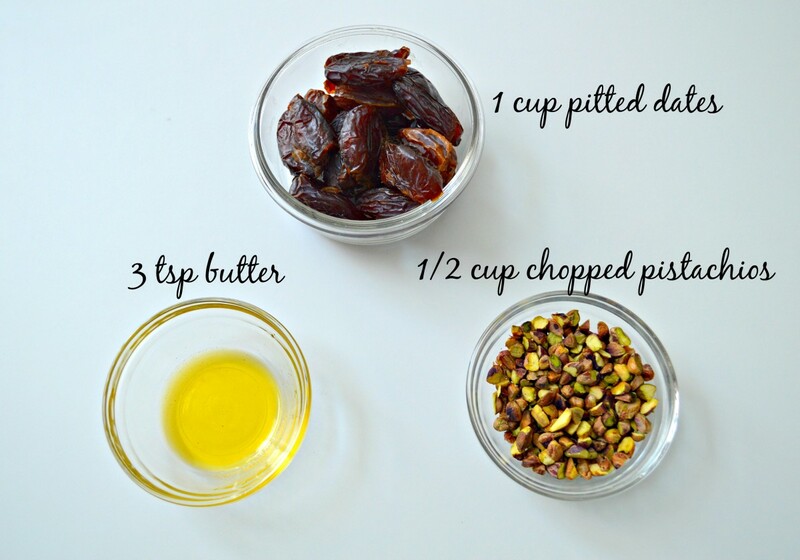 Now add in the chopped pistachios and mix them well with the dates. 6. Turn off the heat. 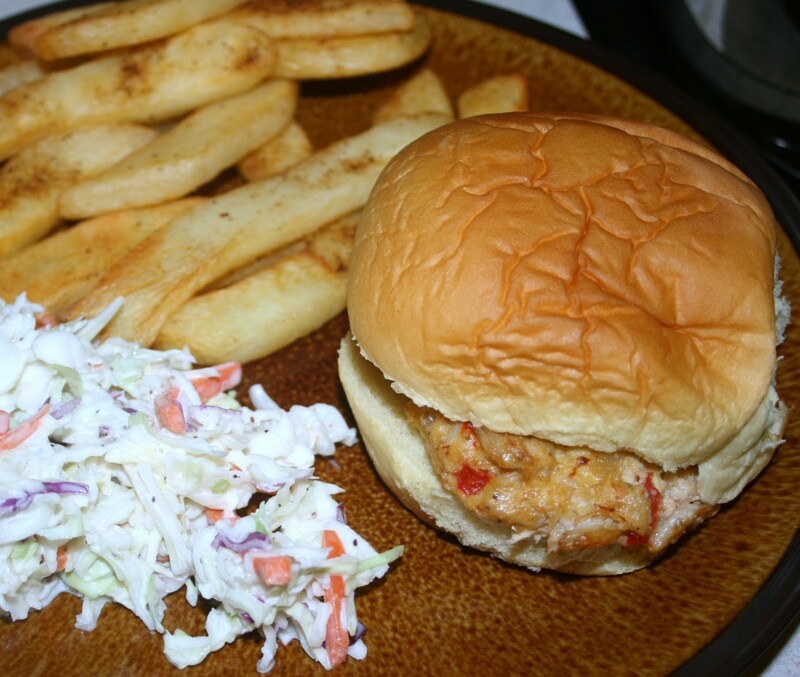 Quickly get your plastic tray and grease it with ½ tsp of butter. Get your pistachio dates mass and drop it on to the tray. 7. Using the back of a large spoon, begin evenly spreading the pistachio-date fudge on the tray. 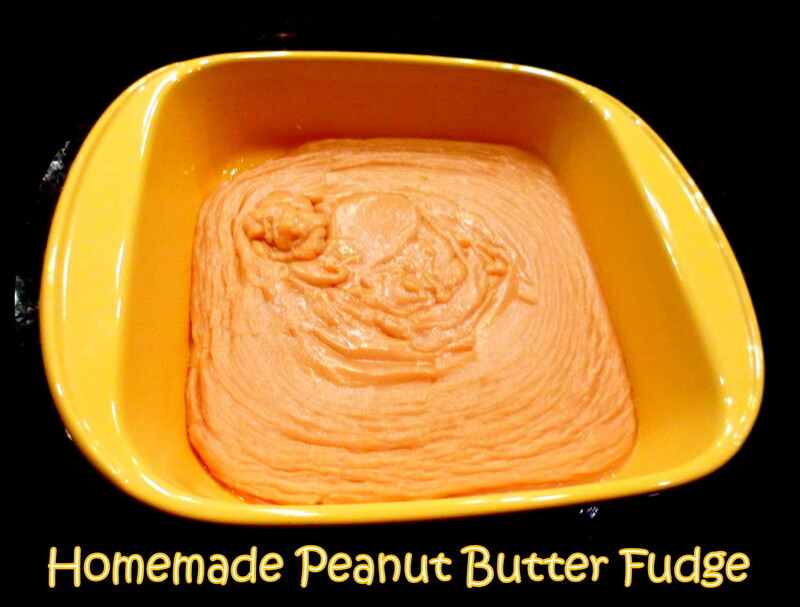 Spread the last ½ tsp of butter on to the fudge and pat it down for a glossy surface. 8. 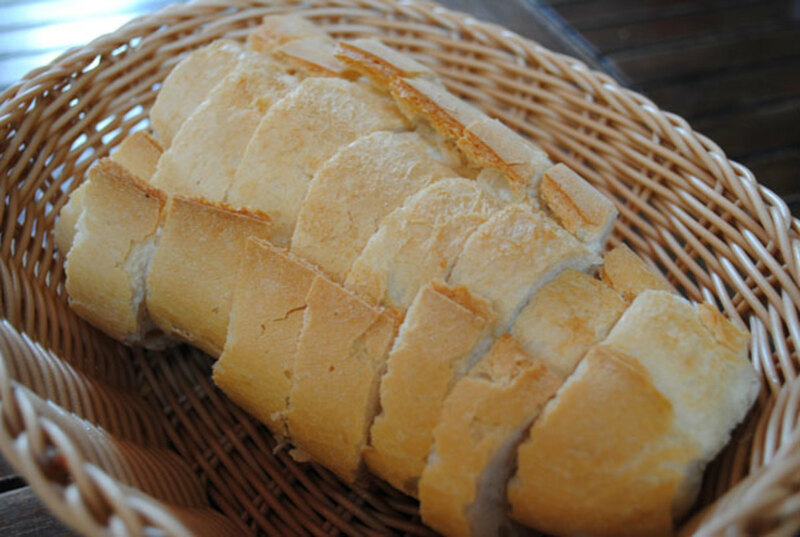 Pop it in the fridge and allow to cool for minimum 15 mins, ideally 30 - 60 minutes. Some of us can't help eating majority of the fudge, while it's still warm! When it’s done cooling, remove the tray from the fridge. Drop the cooled fudge onto a clean chopping board. Cut to equal pieces and serve! It's a Pocket Friendly Recipe! To prove that this is a very pocket friendly dessert, let’s take a look at how much it cost me. I bought 1 KG of high quality Medjool dates for the equivalent of $16. 1 KG of pistachios cost me $12. 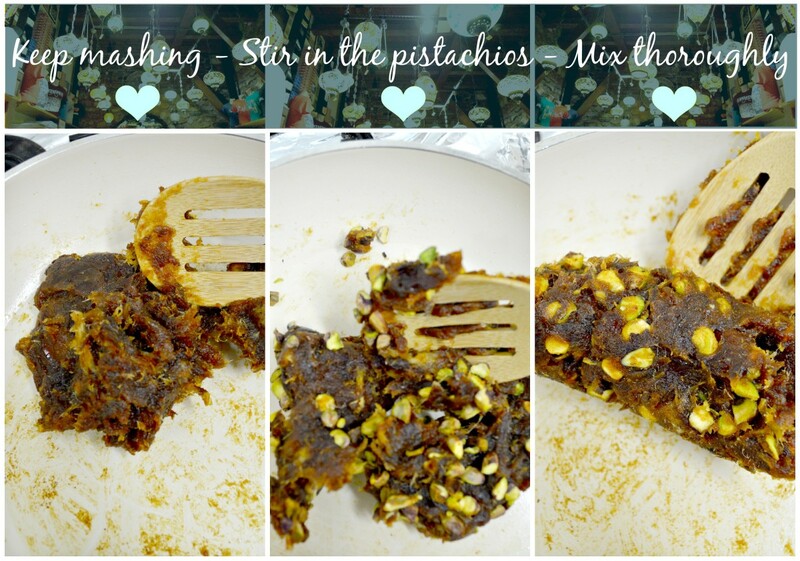 This recipe uses 250gms of Medjool dates (cost; $4) & 125gms of pistachio (cost; $1.5); so the total cost of this recipe is just $5.5. Worth every penny, don’t you agree? 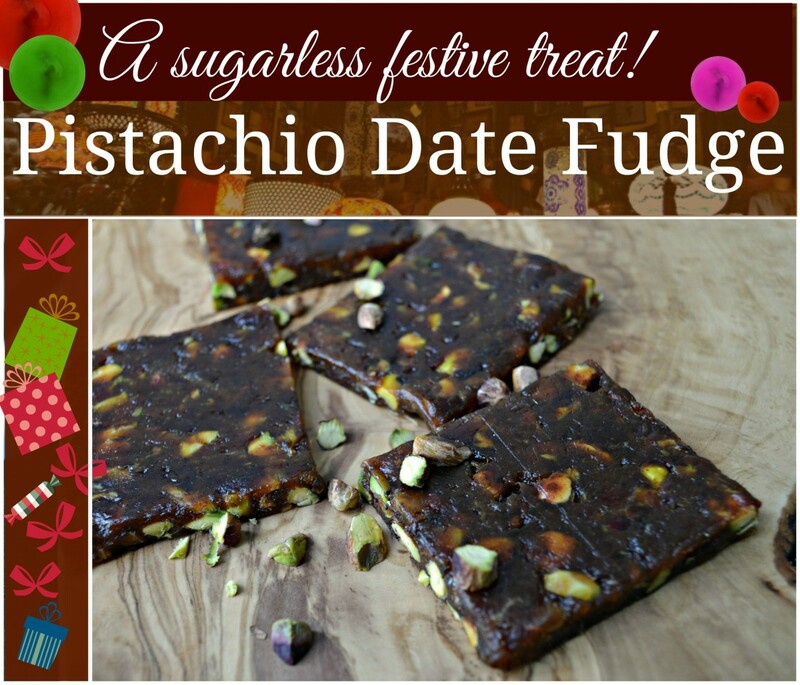 Easy Pistachio Date Fudge - Rate this recipe! Cut them large, cut them small! I later ended up cutting each of these four cracker-sized pieces into further 4 pieces, giving me 16 bite-sized pieces. I shared these simple yet wholesome and delicious date fudges with my friends, and the bowl was licked clean within seconds! Since then my buddies have constantly been begging me to make more, and I will soon! After all, it only takes 20 minutes! 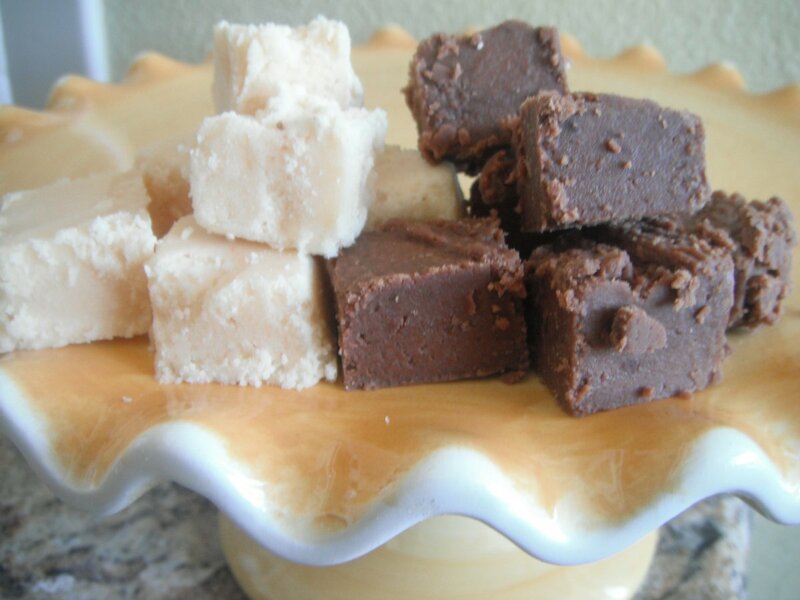 It’s easy to go on a Date Fudge binge, as you can't just have one! And that’s perfectly fine! Enjoy with a hot cup of strong black coffee, and watch the flavours burst in your mouth. Bite sized fudge pieces can make incredibly easy, yet unique gifts. Simply wrap 'em up in small plastic wraps, cover with charming brown paper and tie a festive red ribbon on it! These Pistachio Date Fudges can make decadent desserts for any party. Serve them as they are, or get creative and use them as sides to ice cream or custard. 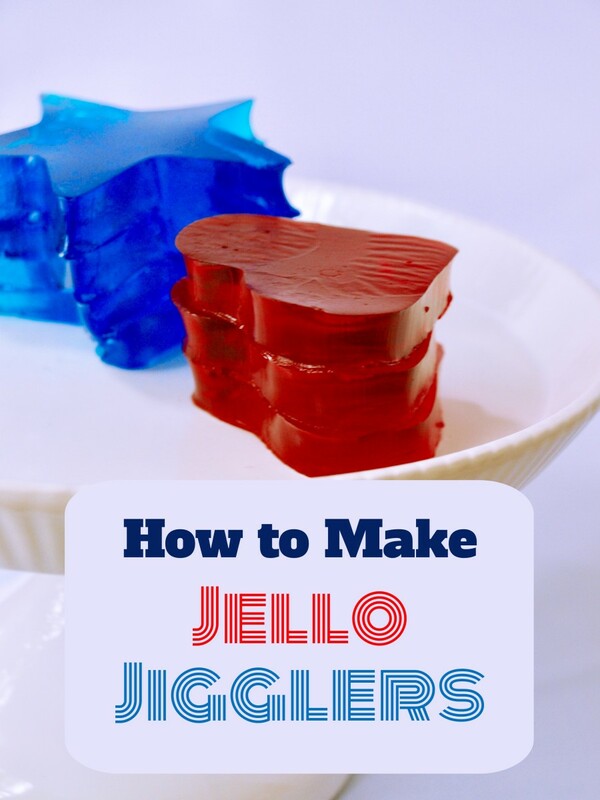 Keep your fudges in an airtight container in the fridge. They will keep fresh for a week, but I doubt they will last that long! Yes, indeed, mojoshaan! 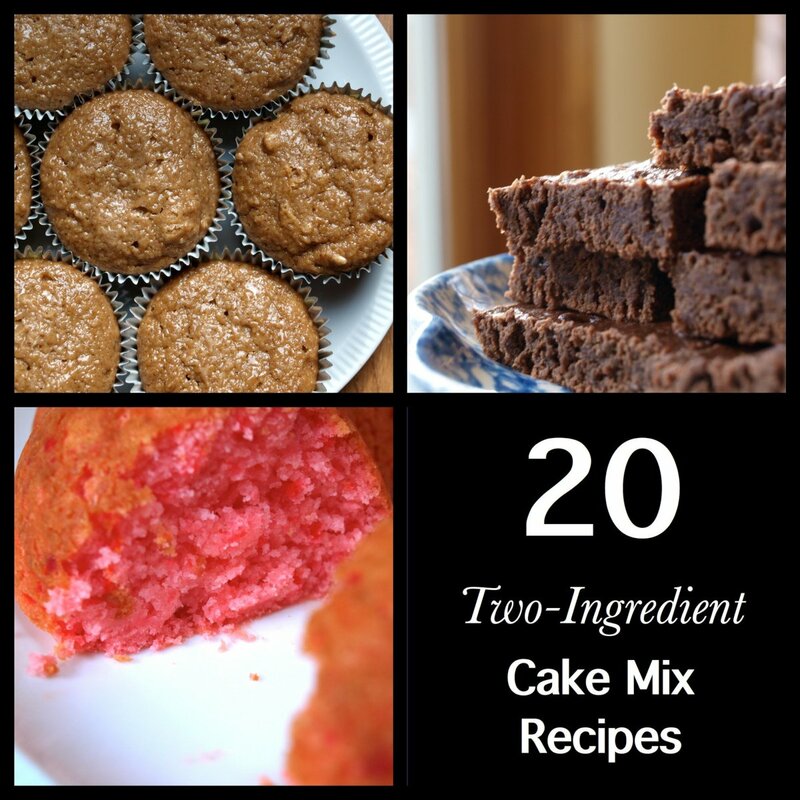 There's completely no extra sugar added to this recipe, and that's plenty of empty calories saved! Give it a try! no artificial sugar added. super cool.